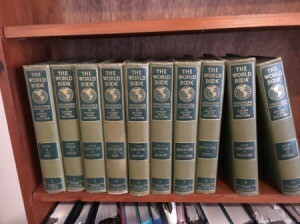 I have a complete ten volume 1923 set of The World Book encyclopedia. Does it have any monetary value? 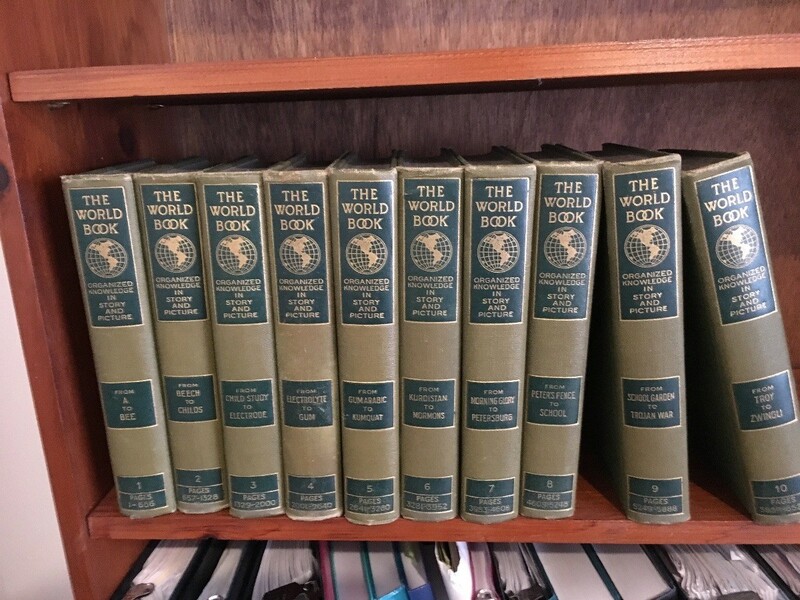 It will have value when it hits 100 years old. Hang on to it a little longer.